In autumn 2016 the club launched a 'Tots' programme for children of current club members aged in the 2-5 years range. 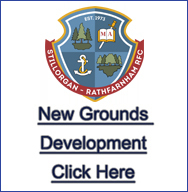 The programme is run in an indoor sports hall in Rathfarnham on Sunday mornings, ~16 sessions October to March. Above: A typical Sunday morning session! The aim of the programme is to introduce young children to the sport of rugby in a safe, gentle and encouraging environment. Over 20 children have joined up for this year's programme. - Running with a ball, catching and passing; developing 'hand-eye' coordination. - Kicking a rugby ball and 'tag rugby' for tots. - Seasonal activities including a Christmas Party and visit from Santa Claus. The programme is run by our club coaches who have been Garda Vetted. "We're really happy to get Tots off the ground. 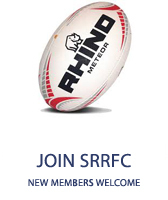 The programme is well run and offers the opportunity for sons and daughters of members and non members to become involved in the club. 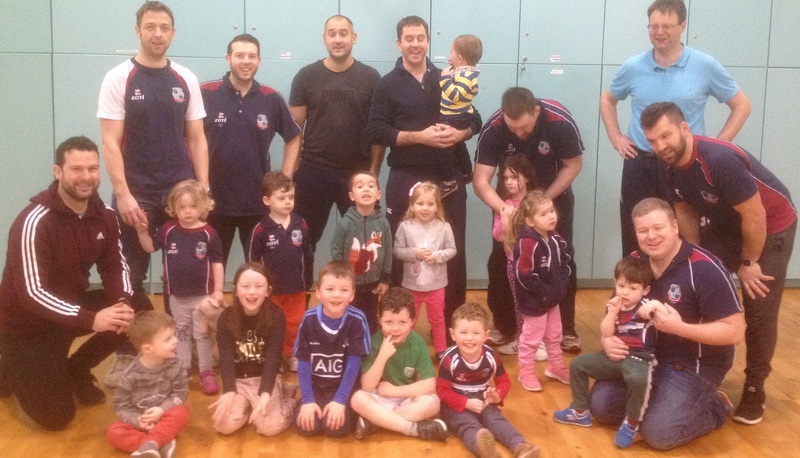 There is a great enthusiasm for the programme with a number of Tots graduating to the minis last season". Tots Rugby was fully subscribed for the 2017/18 term. Places may become available for the school year 2018/19 - to express interest in your child joining the programme please contact us.